When we think of Doctors, the most common assumption is that they are some of the most rational and scientifically based individuals there are. A doctor should have a collected demeanor, approach... 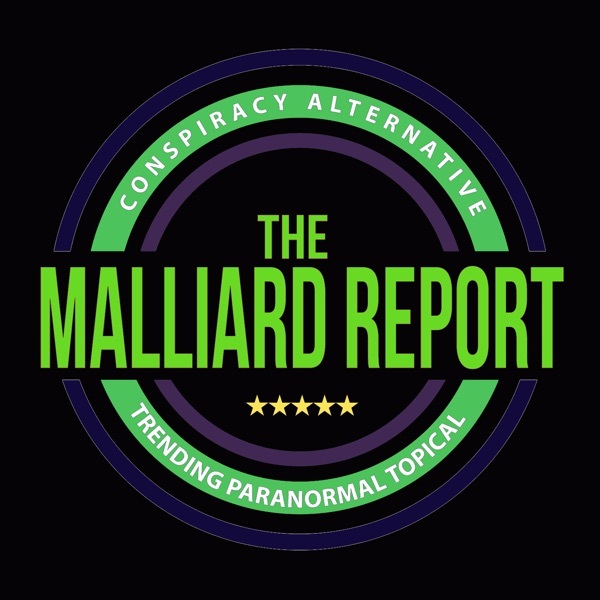 The post Dr Scott J Kolbaba appeared first on The Malliard Report.